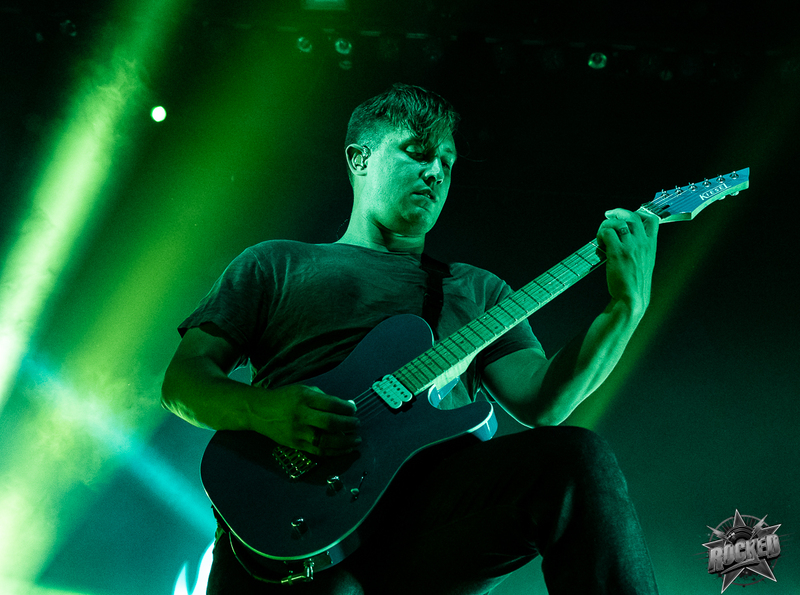 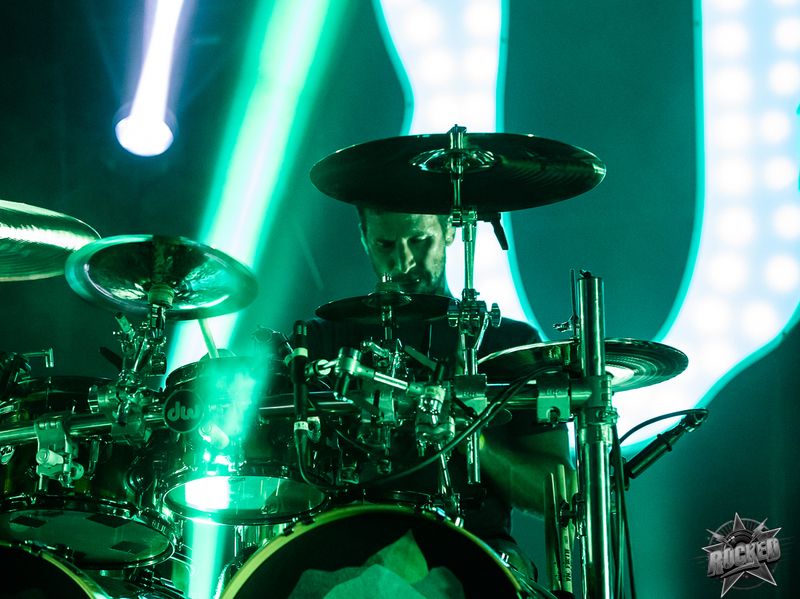 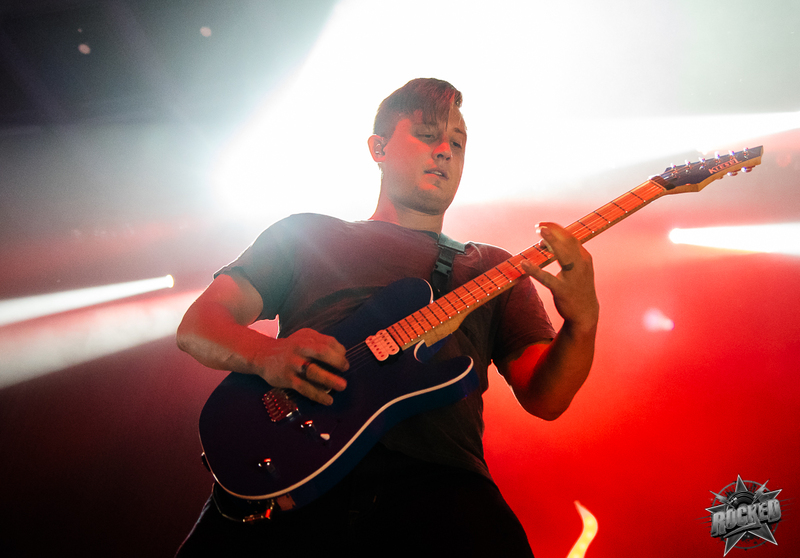 Parkway Drive’s Reverence North American 2018 Tour rolled through St. Louis with Pennsylvania’s metalcore band August Burns Red. 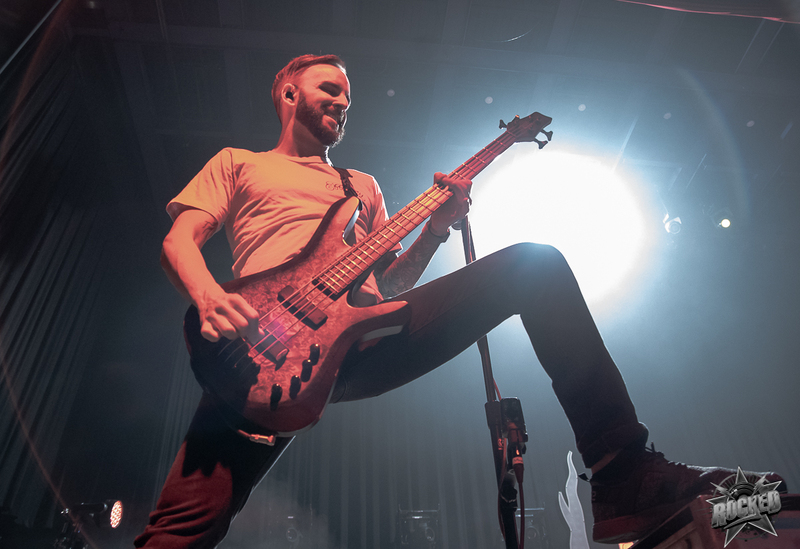 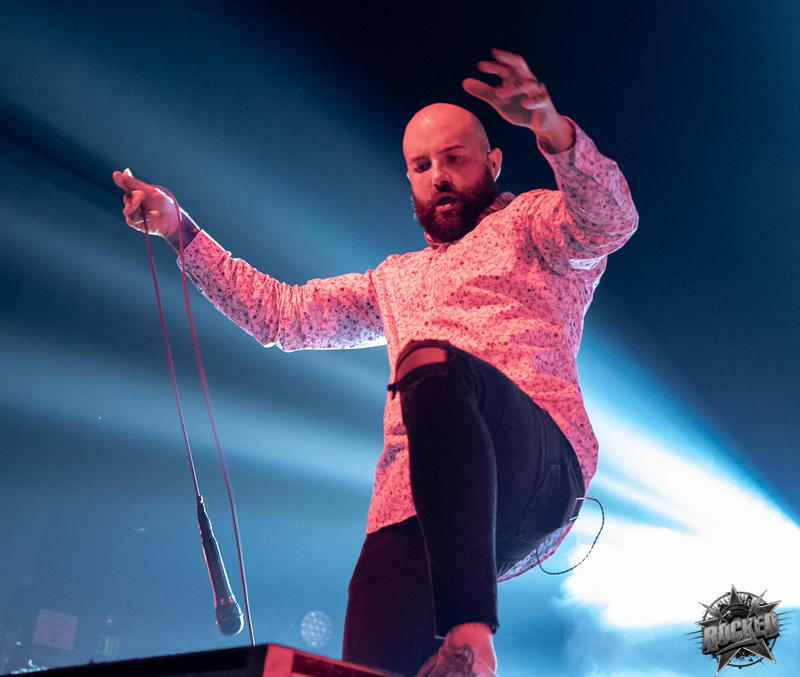 Jake Luhrs’ intensity was present from the opening moments and it stood out how he commanded the energy at The Pageant. 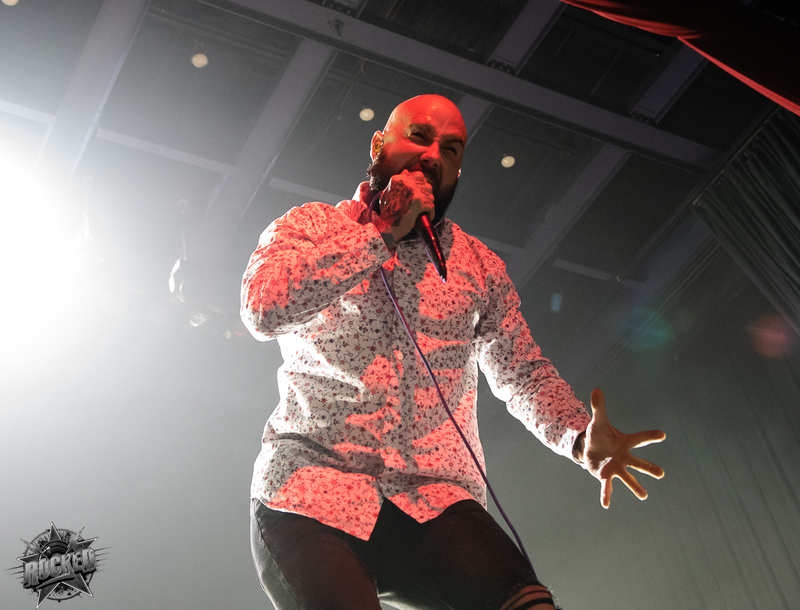 The band’s latest album Phantom Anthem from 2017 can be streamed on Spotify here: August Burns Red on Spotify. 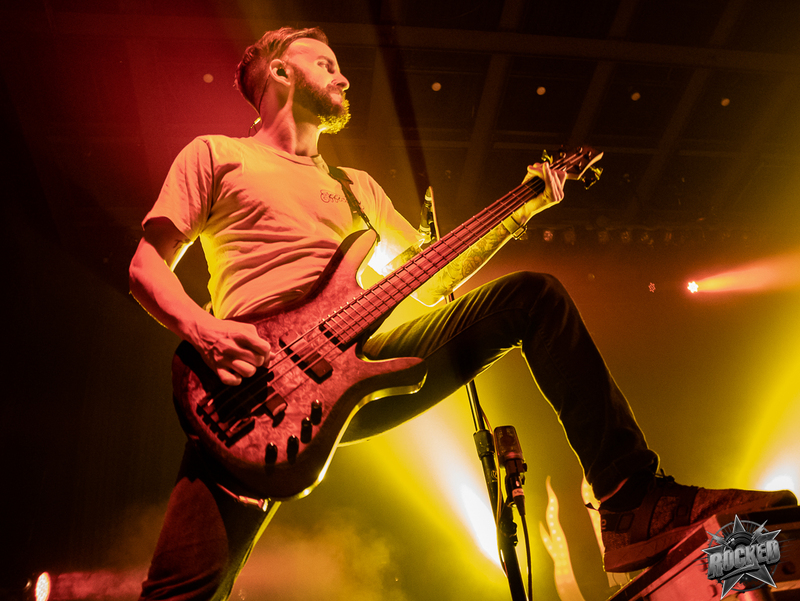 You can check out tour dates for ABR and more info on their Facebook page here: August Burns Red on Facebook. 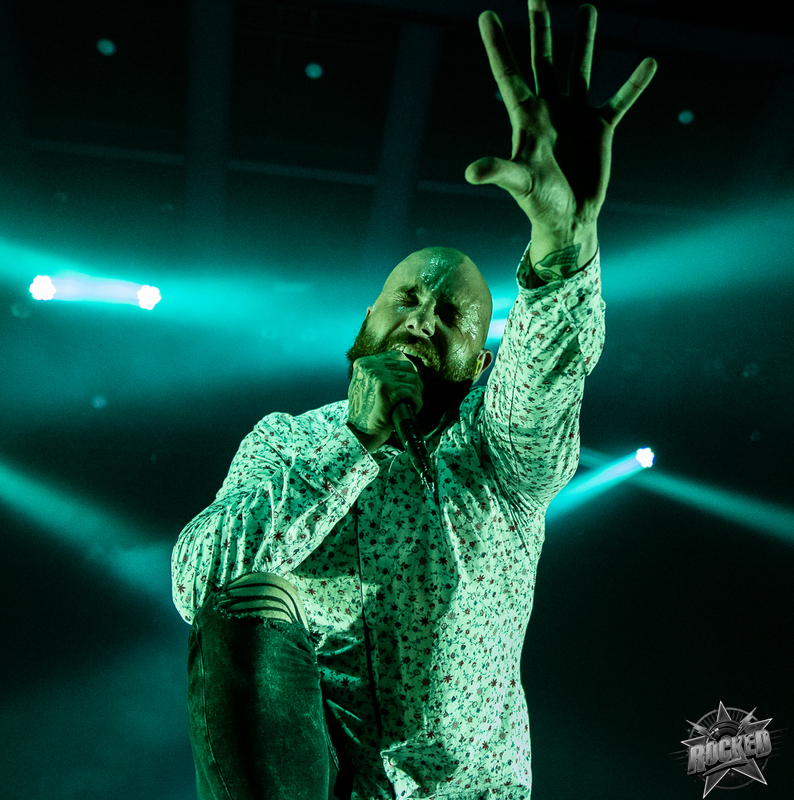 Click on any photo below to open the gallery and scroll below the photos to watch the music video for “King Of Sorrow”. 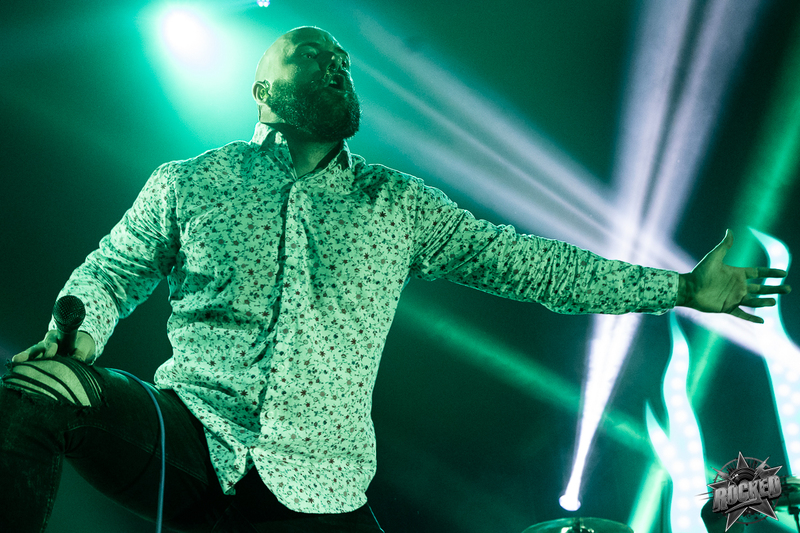 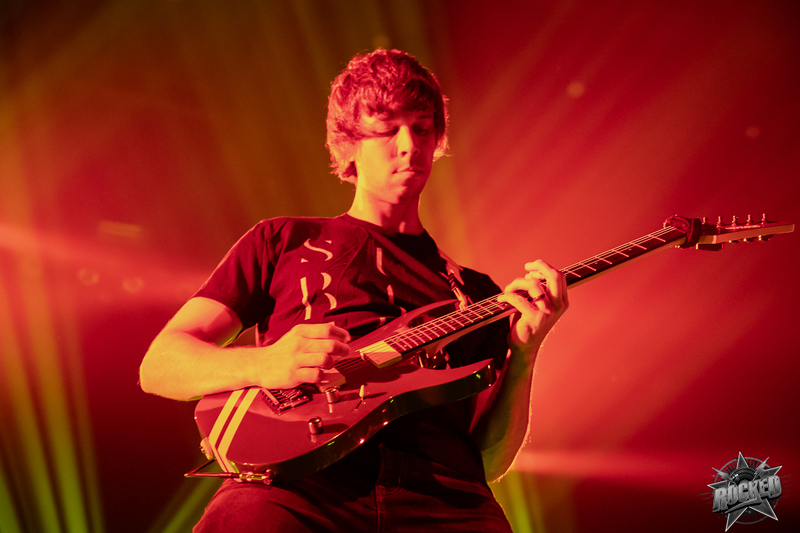 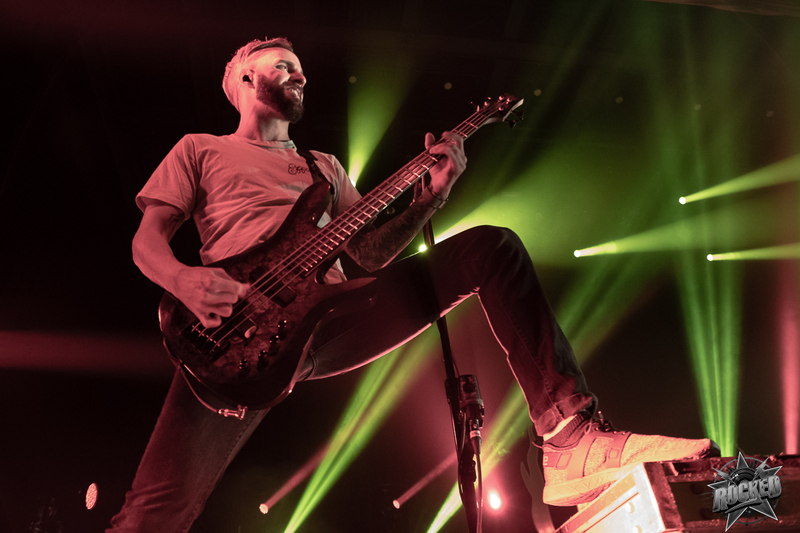 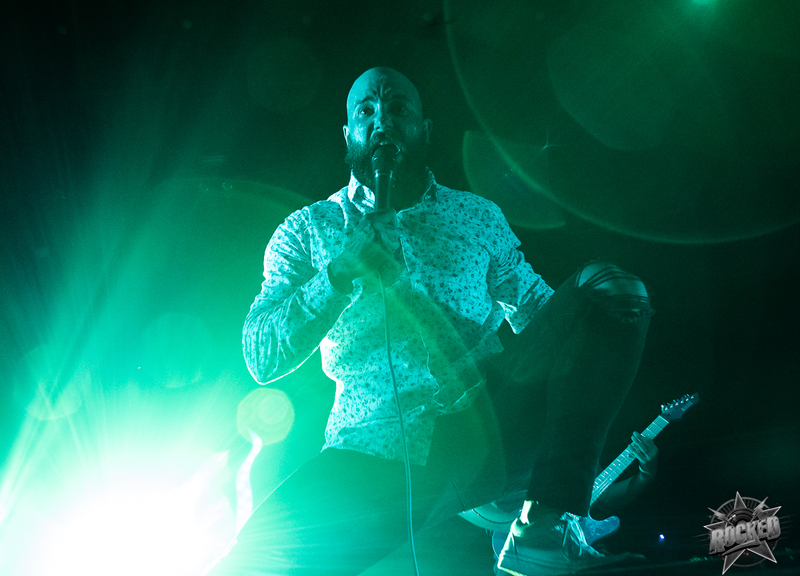 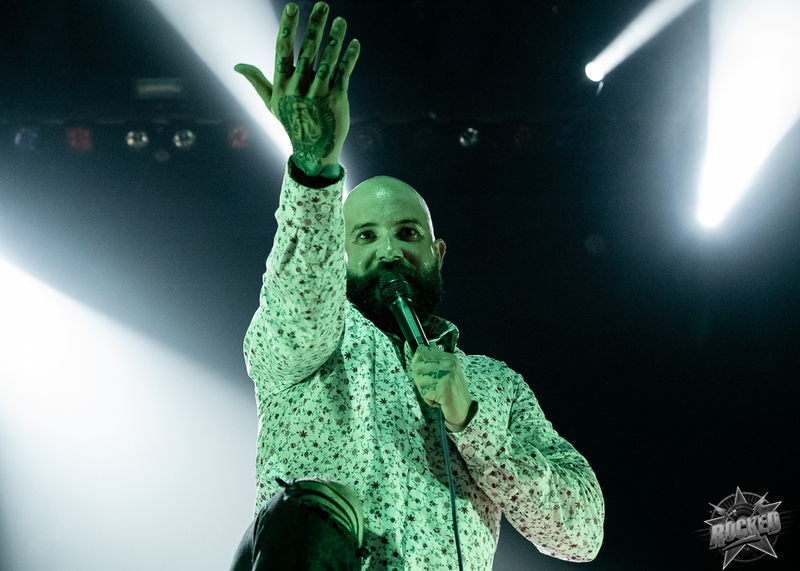 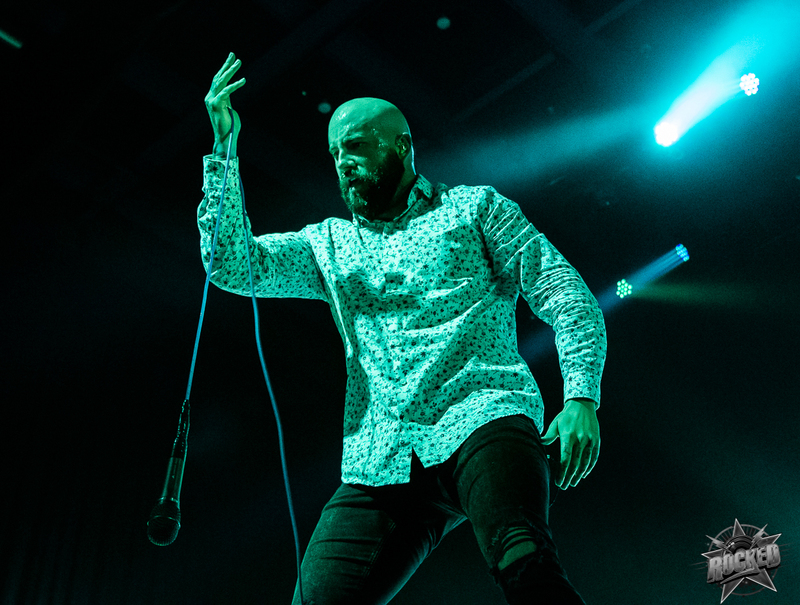 Photos of August Burns Red at The Pageant. 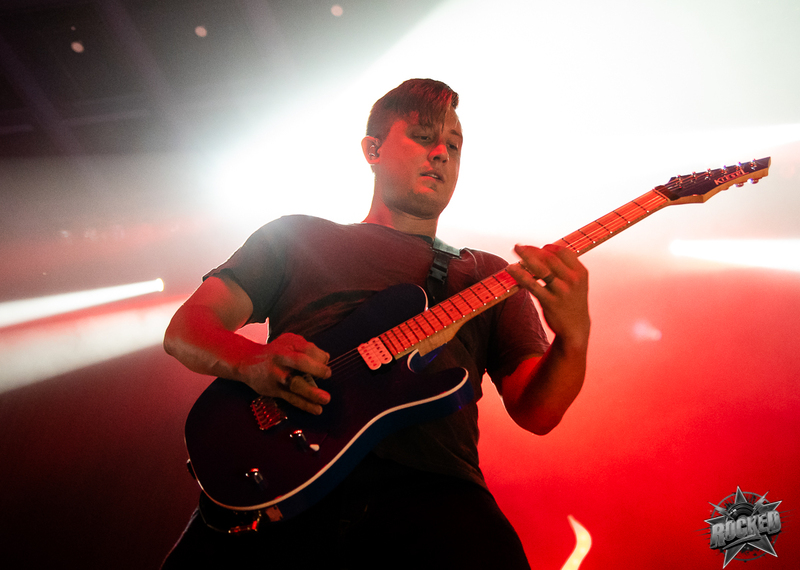 in St. Louis, MO on September 4th, 2018.